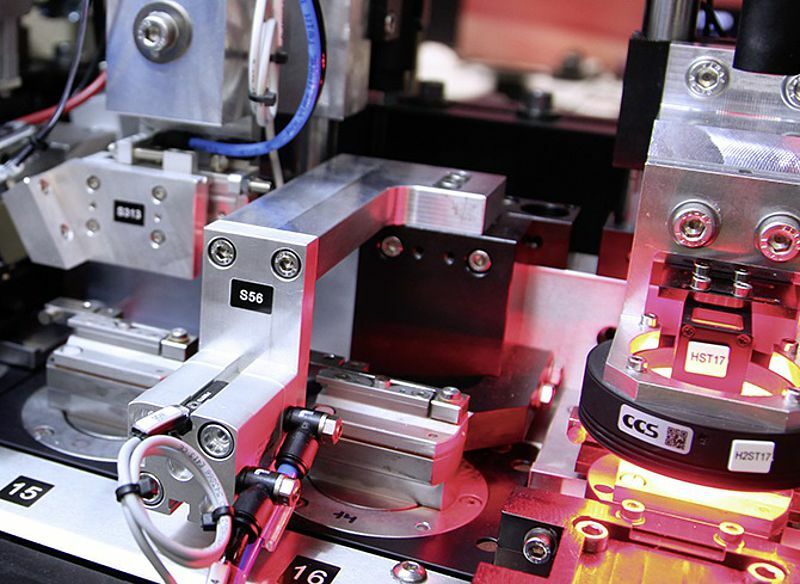 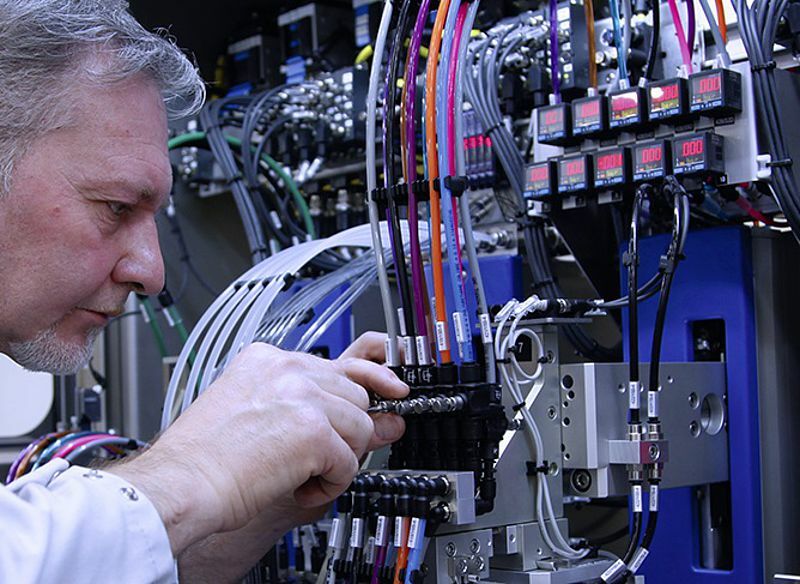 Mikron Automation is the leading partner for scalable and customized assembly systems – from the first idea to the highest performance solutions. 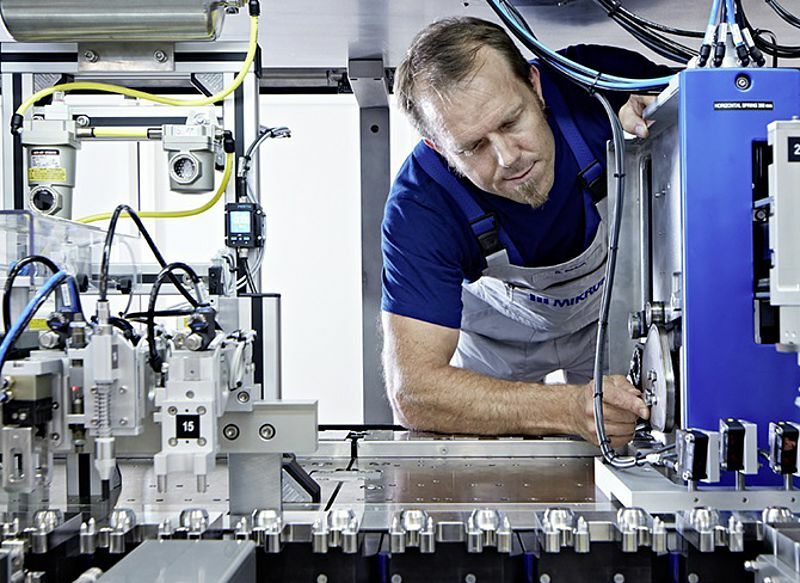 To date, Mikron Automation has installed more than 3,500 assembly and testing systems worldwide. 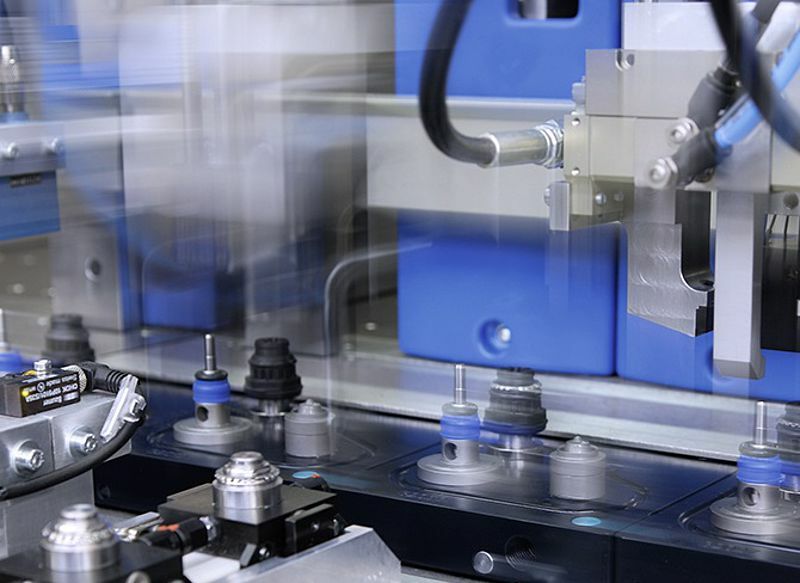 Its international customers operate in the following markets: pharmaceutical, medtech, automotive, electrical/electronics, consumer goods and construction/building. 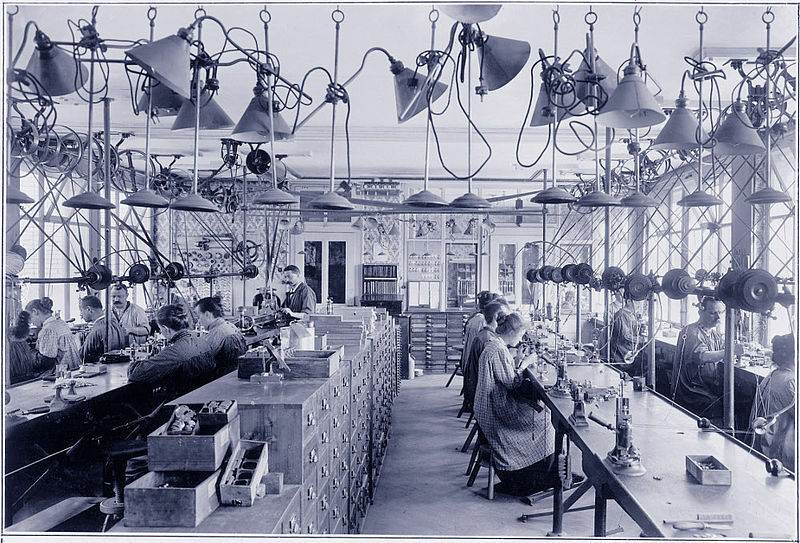 Mikron Automation currently employs around 680 people and is headquartered in Boudry (Neuchâtel), a region that is regarded as the heart of the Swiss watchmaking industry. 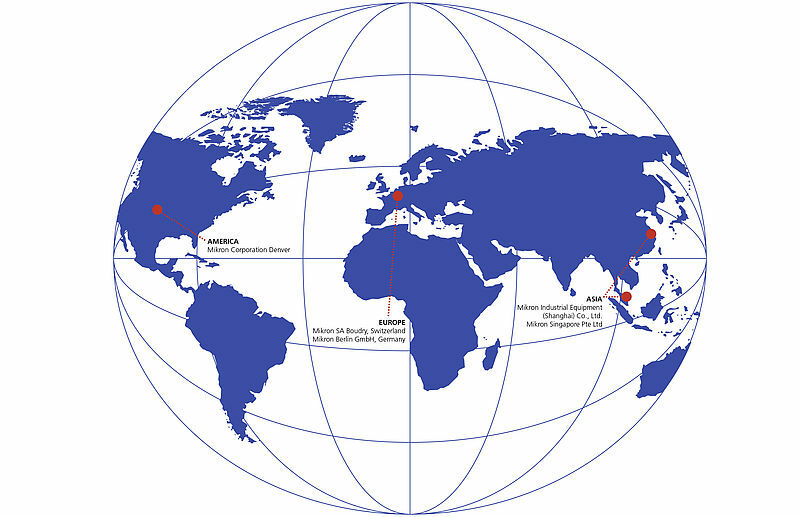 It also has sites in Berlin (Germany), Denver (USA), Singapore and Shanghai (China).